Having said that, if you are looking for recipes, its the place to go. Just type in what you want and off you go… I came across this recipe for low carb crepes – these can be used as crepes, tortillas or even sliced into ribbons and substituted for pasta. They are grain free and low carb which means I can happily eat them without the resulting belly bubbles I get with wheat based recipes. 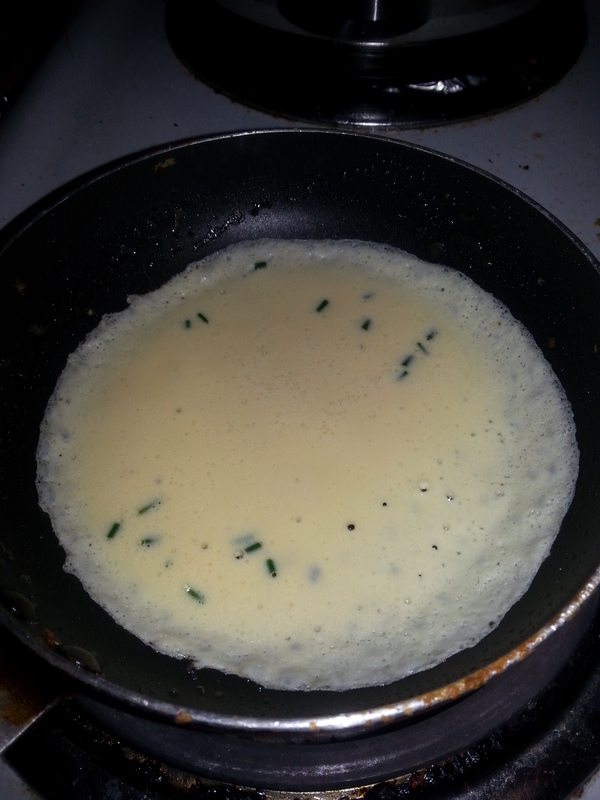 The end result – the green bits you can see are chives. Add all ingredients into a blender, and pulse until well combined. Add enough batter to a well greased, non-stick frypan, to form a thin crepe (make sure you tilt the frypan to coat the base evenly). Cook until you see the edges start to brown, and carefully flip over to cook the other side. The original recipe calls for 2 tbsp of fake sugar (e.g swerve, stevia) but I can’t stand the taste of them, so just don’t bother. I usually use these as a savoury item, so its not needed. 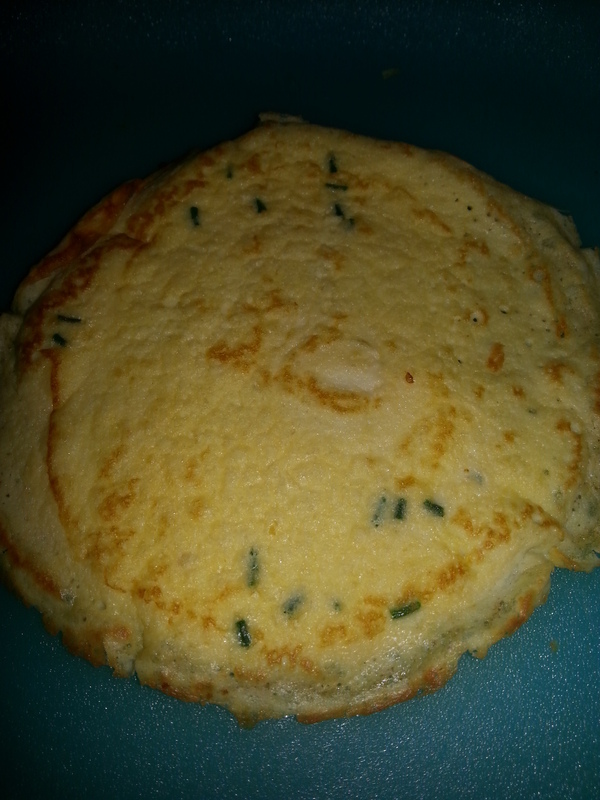 Into the frypan – I flip these very carefully! using my fingers as the spatula tends to tear them apart. I use quite a small frypan for this – which works quite well as I have a tiny little pie dish that they fit into perfectly. 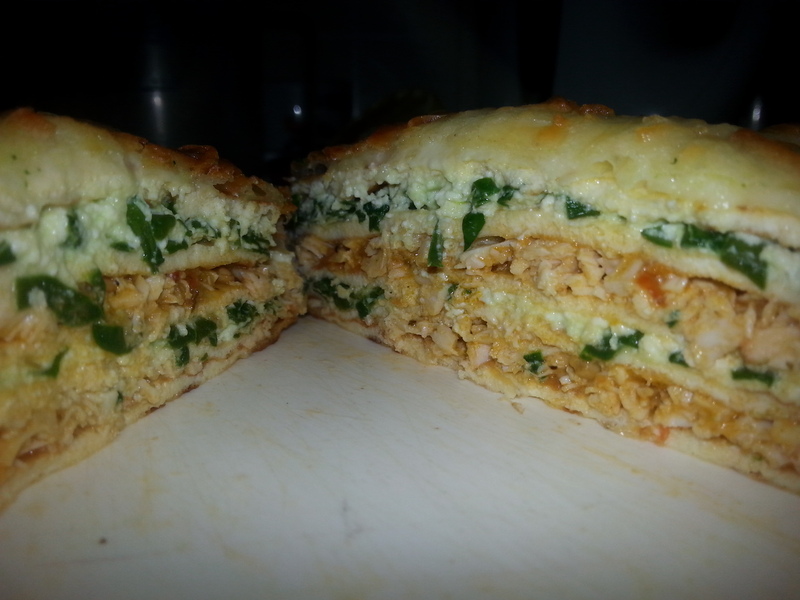 So far I’ve used the crepes to make mexican tortilla pie and the chicken and ricotta crepe stack in the pic below. Next up – lasagne! I’ve also done ricotta crepe rolls – drizzled with just a little bit of fresh honey – delicious!! !